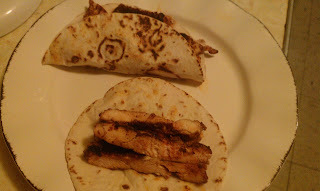 If you have been reading this blog for a while you know that I make a lot of tacos. I absolutely love tacos and make them a couple of times a month. I get bored using the same protein over and over, so I try to vary up the weeks I use chicken, fish, pork and beef. Recently, I have been trying to increase the amount of chicken that my family eats and was pleased when the June issue of All You magazine had a recipe for Santa Fe Grilled Chicken Soft Tacos. This recipe has 10 ingredients and takes approximately 40 minutes, including marinating. All the ingredients are basic and the majority I already had in my pantry cupboard. I made no modifications to the ingredients, however, I did cook the chicken on my indoor grill rather than an outdoor gas grill. The spice blend on these tacos is delicious. This recipe is very simple to put together and everyone in my family thoroughly enjoyed the tacos. My five-year-old was especially enthusiastic about the chicken and ate the majority of the leftovers the next day. My husband liked that the chicken breasts were flattened before grilling, which made for a delicious flavor. This dish is a great, simple weekday meal that is low in fat and high on taste. 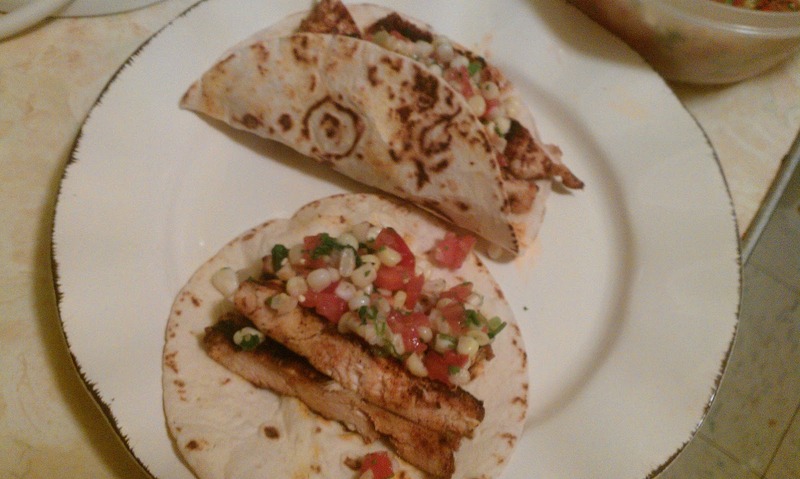 For the recipe go to All You Santa Fe Grilled Chicken Soft Tacos. delicious!!! And another use for my beloved rotisserie chicken!! !